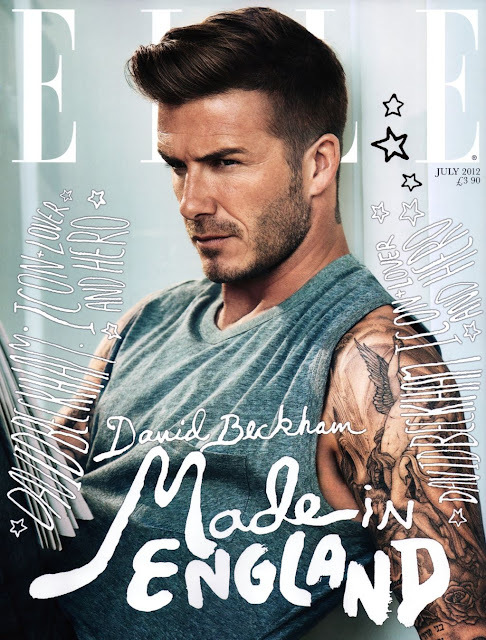 Sidebar - I gave MARTAN Cover Coverage a rest, but this is a point in History (well for Men in Fashion.. History-ish) David Beckham covers the July Issue of Elle UK shot by Doug Inglish and styled by Simon Robins. 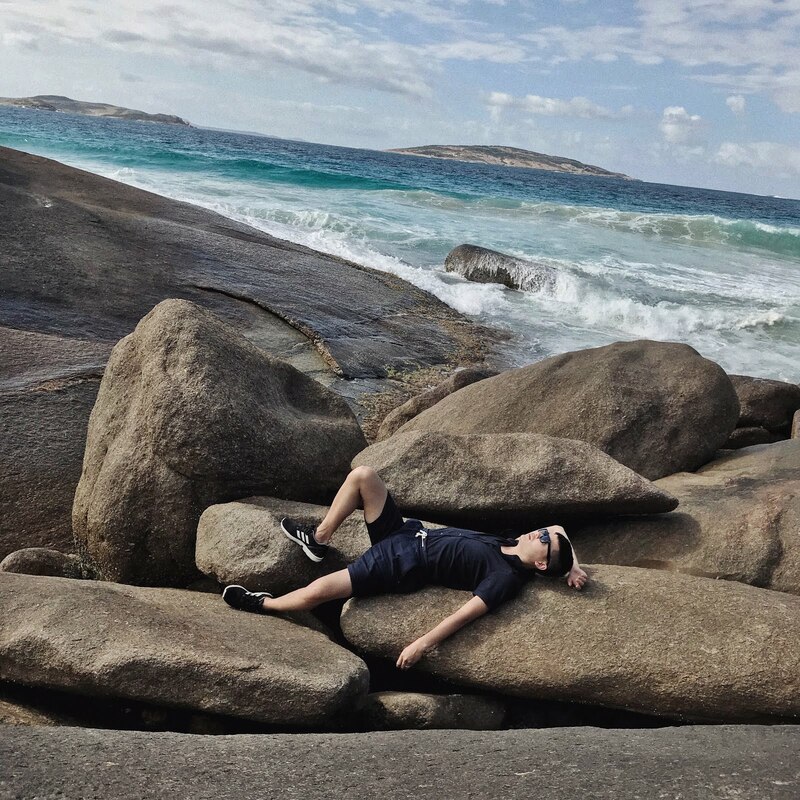 Check out his Newsstand and Subscriber Covers. This makes Beckham the first Man to cover the Magazine, a great choice in my book. My favourite Magazine/Elle UK + David Beckham there is so much love love love. I can't wait to crack open my copy and see the full shoot. Maybe a guy should feature once a year? Just an idea... Which is your favourite Cover? I can't choose.